Nearly 30 players joined the lawsuit. 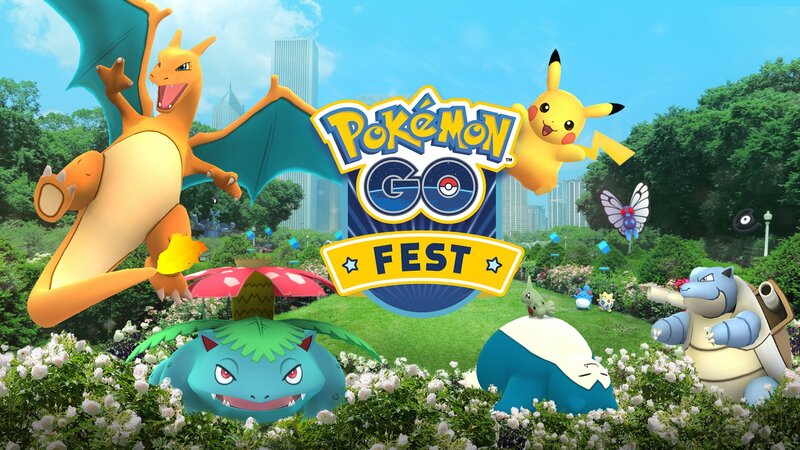 Almost two dozen Pokemon Go Fest attendees are filing a class-action lawsuit against Niantic, claiming the festival was not what was advertised. Polygon first reported about the group that is now seeking reimbursement for their travel costs. The dust has settled on the Pokemon Go Fest held in Chicago last weekend, and the general consensus is that it was kind of a mess. Riddled with long lines and technical problems, people booed the Niantic CEO when he went up on stage to apologize for the inconvenience. However, according to Chicago-based attorney Thomas Zimmerman, around "20 or 30" have joined in on a class-action suit against the AR company. Zimmerman said that he was contacted by Jonathan Norton from California who traveled to Chicago for the event. "He paid to fly out [to Chicago] for the festival, and had to wait for several hours in line, just like most everybody else in order to get in," said Zimmerman. However, as the technical issues mounted, Norton and several others apparently were not satisfied with Niantic's offer to refund the full cost of their ticket prices ($10 USD) along with $100 worth of coins and an automatic legendary Pokemon. "We're not seeking any relief with respect to the failure to get legendary Pokemon, because Niantic is offering that," said Zimmeran. "But Niantic is not offering to refund people's travel expenses for coming to Chicago. Most of the people came from out of state, many people from other countries—I talked to someone who flew in from Japan." In response to the lawsuit, Niantic told Polygon that the company "does not comment on pending legal matters." While the tickets for the festival were relatively inexpensive (if you didn't buy them from a reseller), but there were reports that people flew in for the event, making their travel costs decidedly more expensive than someone who attended from nearby. We will continue to follow this story for new developments. Tagged with Legal,	mobile,	News,	Niantic,	Pokemon.